Summertime grilling made great with steaks from Husnik's! Get your spice on with Cajun style pork chops from Husnik Meat Co.
Husnik Meat Co. ribeye steaks are mouthwatering! Fresh from our family-owned market to your home! 90% lean hamburger patties ... ready for grilling! Husnik's Spicy Summer Sausage is the BEST! 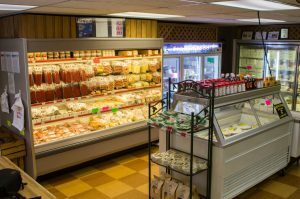 Husnik Meat Company is a 4th generation, family-owned specialty meat market , serving South Saint Paul and the Twin Cities metro area since 1928. No matter what kind of fresh meat products you are looking for: beef, pork, poultry, fish & seafood, or specialty meat products like bacon, beef sticks, beef jerky, brats or sausages, you’ll love our selection and most of all, you’ll love the quality and flavor of our products! 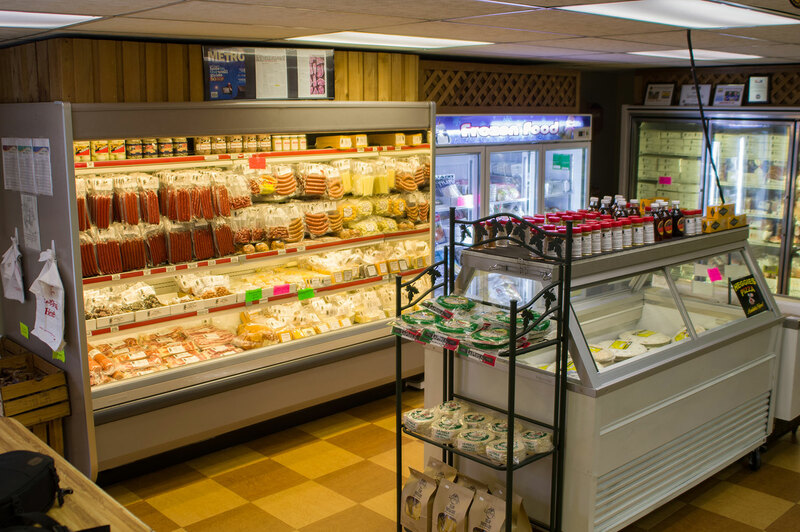 Browse our retail meat market featuring fresh meats and specialty products in South St. Paul. Husnik Meat Company is a USDA inspected facility. Husnik Meat Company is also a wholesale meat vendor. We work with and supply national food service companies, top grocers and Twin Cities restaurants. Need wild game processing? Count on Husnik Meat Company for fast service! We clean, cut, grind and wrap. Choose from 12 varieties of sausage available for your venison.